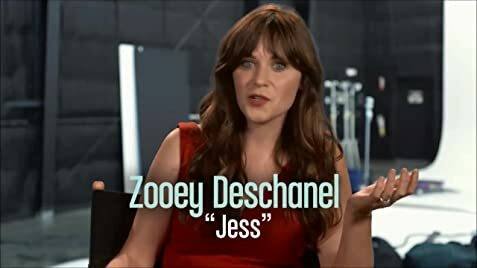 Jess: A no-nail oath? You thought I was gonna sleep with one of you, like I just couldn't help it? 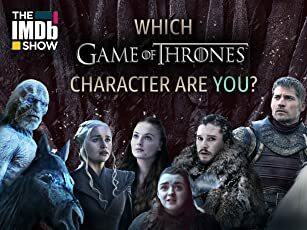 Nick Miller: It was me, Jess. I couldn't help it. 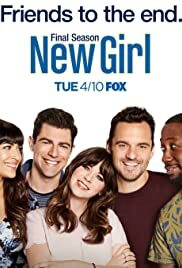 Q: Was this series always called "New Girl"? 131 of 190 people found this review helpful. Was this review helpful to you?